How do I buy a Kitchen Solvers Franchise? 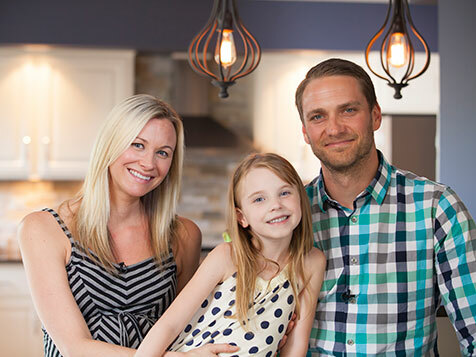 Kitchen Solvers is a home-based business where no showroom is required. This allows you to avoid huge start-up costs, overhead and ongoing expenses which come with a showroom. It's also a cash based business where you receive 50% down payment on jobs; 40% paid when materials are delivered to the jobsite and 10% upon completion. 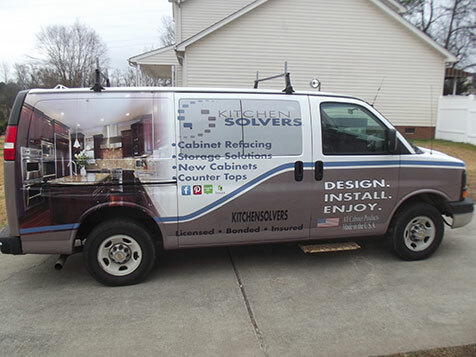 Kitchen Solvers understands the importance of taking a systems approach in building successful and profitable franchise outlets and therefore provides franchise owners all they need to build a booming kitchen remodeling business. The Kitchen Solvers system is cutting edge. From the job quoting tools and the internal state-of-the-art marketing platform, to the sales process, installation, and suppliers, they offer the “complete package”. Read on to learn more about the Kitchen Solvers opportunity. Open Kitchen Solvers in any of these available states: AK, AL, AR, AZ, CA, CO, CT, DC, DE, FL, GA, IA, ID, IL, IN, KS, KY, LA, MA, MD, ME, MI, MN, MO, MS, MT, NC, ND, NE, NH, NJ, NM, NV, NY, OH, OK, OR, PA, RI, SC, SD, TN, TX, UT, VA, VT, WA, WI, WV, WY. 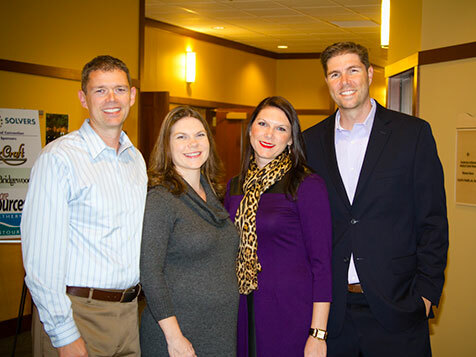 Gerald and Betty Baldner founded Kitchen Solvers as a home-based business in 1982 in La Crosse, Wisc. The company initially focused on high quality cabinet refacing. 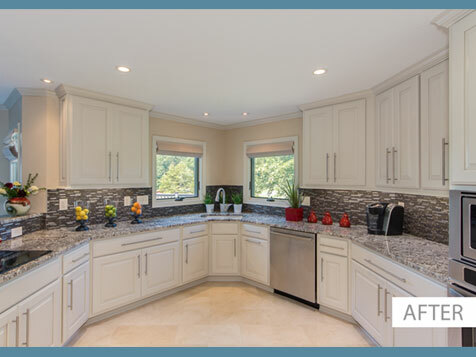 Kitchen Solvers was a pioneer in the craft of kitchen cabinet refacing and in the early 1980s, with mortgage interest rates in the high teens, people were looking for ways to make their remodeling dollar go further. 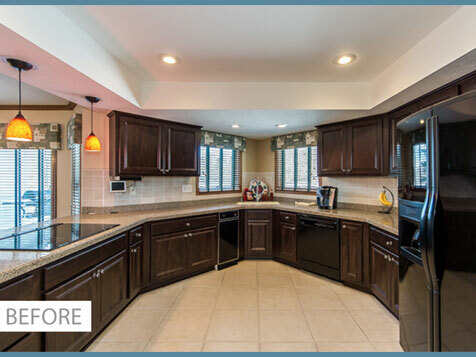 With 34 years of experience and 45,000 plus kitchens remodeled, there is no doubt that Kitchen Solvers is the premier kitchen remodeling franchise. Today there are 57 territories in total operating in 20 states. As a Kitchen Solvers franchisee you will not need any prior remodeling or installation experience. In fact, with the Kitchen Solvers business model you will never need to swing a hammer. Day to day, our franchisees are involved with the sales, marketing, and project management of their business. The goal of our franchisees is to provide second to none customer service while growing the profitability of their business. According to a Harvard University Joint Center for Housing Study, the market for kitchen and bath remodeling in the U.S. sits at $75 billion a year — and growing. The Harvard researchers expect home improvement spending to climb 3.5 percent a year through 2015. Although new construction suffered greatly during the recession, remodeling work held tight. Harvard University’s Joint Center for Housing Studies singled out specialty contracting firms like Kitchen Solvers for their ability to navigate even the worst of the recession, thanks to streamlined operations, focus and efficiency. Kitchen Solvers is not currently active in our directory, but here are some other recommended selections for you to explore.